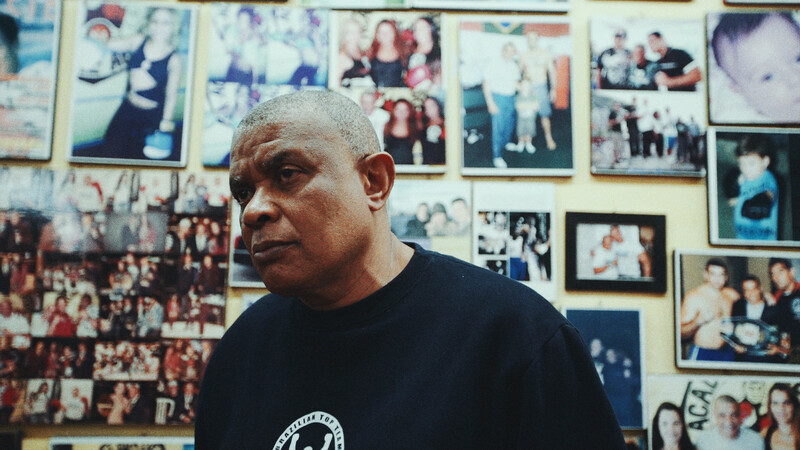 Nobre Arte Bring you in a Boxing Club in Rio de Janeiro, a very rare place, famous boxing trainer who decide to stay in his favelas and we follow Onofrio Lima, MMA fighter who decide to learn mma and muaythai to survive. Stéphane trained at the Conservatory of French Cinema ten years ago before joining the world of music videos, working with artists such as M83, Digitalism and Kavinsky. He then approached commercial agencies who took him around the world to explore the various tracks and locations of his second passion: motorsports, encapsulated in various projects for Audi, Michelin, Nissan and Peugeot. Stéphane looped around the world once more, this time to capture the portraits and stories of inspiring and passionate people such as Thai boxers, streets dancers and low-riders. In his work we find the omnipresence of passion and heart-felt emotion in the midst of the stories that he loves to tell.